There are a few different ways you can buy and sell at the same time. Here are the strategies that work best in our current market. 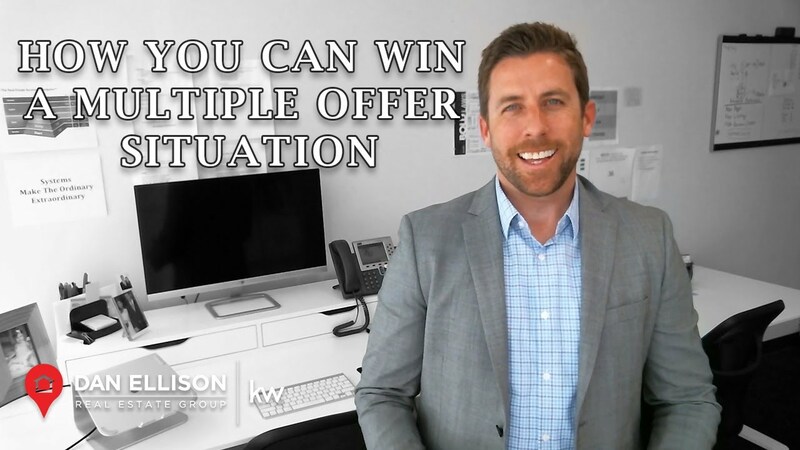 If you find yourself in a multiple offer situation as a buyer, there are a few ways you can ensure that your offer comes out on top. What’s Your Sacramento Home Worth? Looking for a Sacramento Home? Search the entire MLS for your Sacramento home. What Happens During the Inspection Contingency? How Can You Find a Home in Today's Market? When it comes to buying or selling a home the key element is to have a strong agent to make sure you are represented properly. You deserve the best and my team and I are here to assist in making sure you get the best outcome in the sale or purchase of your home. 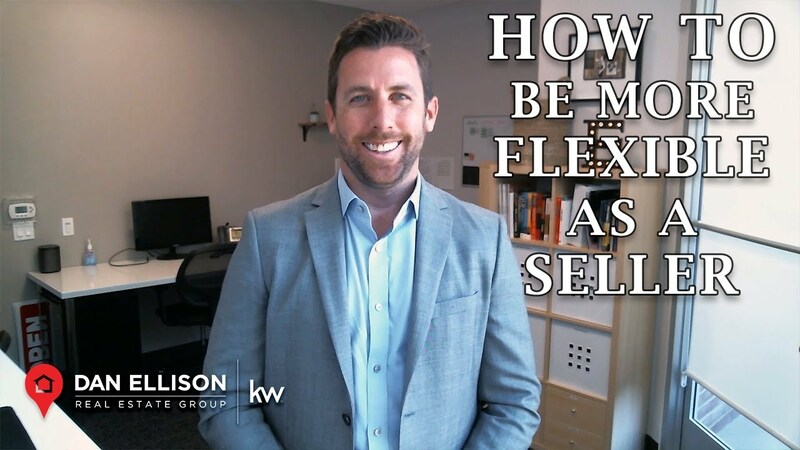 With me by your side you can expect to get a skilled negotiator who is available when you have questions and who is resourceful with market knowledge and connections in the industry.